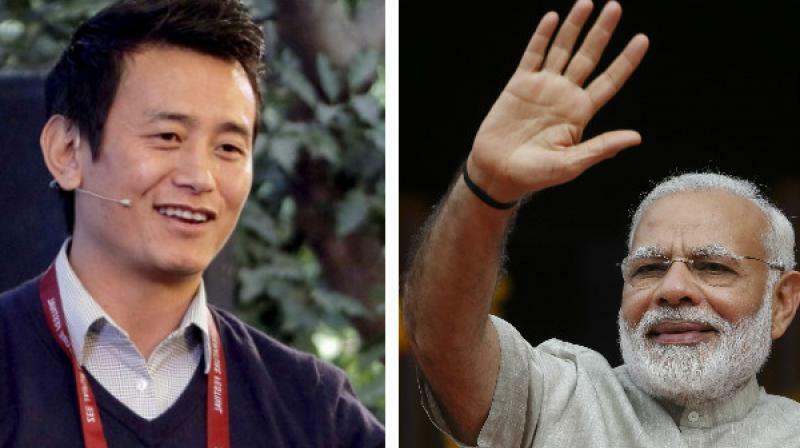 New Delhi(PTI) Prime Minister Narendra Modi has assured former captain Bhaichung Bhutia of unflinching support to football even after the FIFA U-17 World Cup. With less than 100 days left for the country’s first-ever FIFA tournament, Bhutia thanked Modi for his “continuous support to Indian football”. “The Honourable Prime Minister’s passion for sports is really admirable,” Bhutia said a day after Modi met Indian sporting legends during the inauguration of a stadium in Ahmedabad. “The Prime Minister has been possibly the biggest supporter of the FIFA U-17 World Cup. He has been standing beside Indian football all throughout and it’s such an inspiration for the footballing fraternity, Bhutia, the first Indian footballer to play over 100 international matches, stated. “I thanked him for promoting Indian football. The Prime Minister assured me of his continued support for the U-17 World Cup, adding that he will continue supporting football even after the World Cup ends,” Bhutia added. Modi also made a special mention of the Indian football legend bringing laurels to the country. Modi had in the past, in his address to the nation, acknowledged the rising popularity of football in India and has called for the creation of right atmosphere for its development. The FIFA U-17 World Cup India 2017 is slated to kick off on October 6, with the official draw scheduled to take place in Mumbai on July 7.